Wildwood is my current yacht. 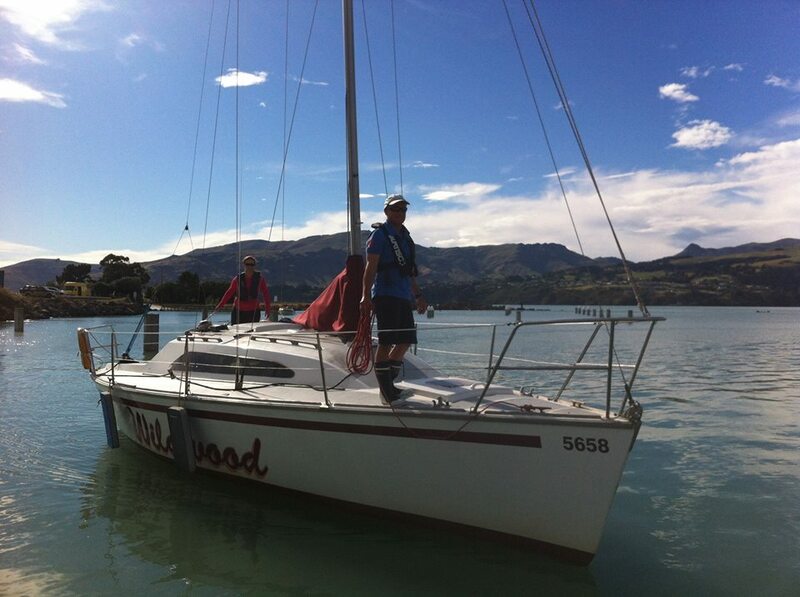 I have had her for 11 years, and love sailing her around Lyttelton Harbour, Banks Peninsula and more recently up the Coast to the Marlborough Sounds. She is an excellent cruiser/racer yacht and she is perfect for the kind of sailing that I am doing at the moment. Construction: Strip plank macrocarpa, glassed. February 17, 2014 in Yacht.